Dual massage therapy seats, barrier free fitness area. 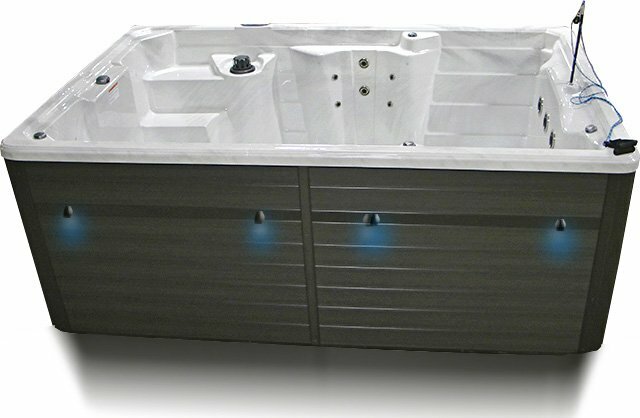 24 hydrotherapy stainless Reflections Jets™. Shoulder to lower back, hips and calves massaged in two sculpted seats. Discover a healthier you in the SL12 fitness spa. 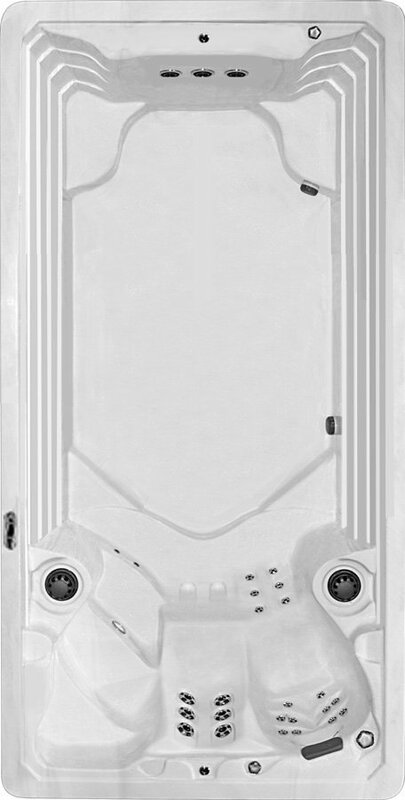 Powerful water resistance from 3 Synergy Pro™ jets deliver a rewarding aquatic workout and 24 massaging hydrotherapy jets soothe tired muscles, relaxing body and mind.